John was born on 19th March 1897 to Jon and Martha Welsby and was living at 18 Victoria Terrace in 1910. His father was a baker and in 1911 the family lived at 9 Victoria Terrace. John was 14 and still at school. 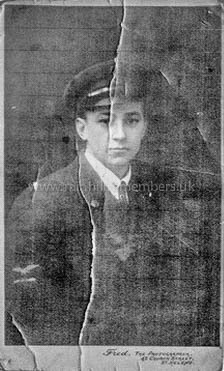 On 10th January 1916 John joined the Navy, giving his civilian occupation as motor mechanic. During 1918, he served as an air mechanic. He was discharged in January 1919. After the war, John rode a motor-bike and took part in the TT in the Isle of Man. John, always known as Jack in Rainhill village, owned the local garage. He was married to Elsie and they had three daughters, Dorothy, Gillian and Joan. 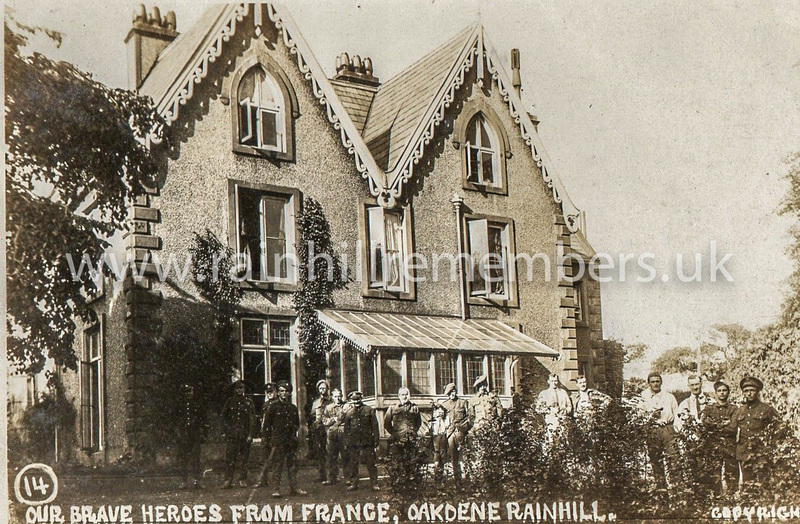 They lived in Oakdene on the corner of Owen Road and Lawton Road. In WW1 it was used as a VAD Military Hospital. ​Jack died in March 1979. Oakdene, the house Jack lived in for many years. John Hesketh Welsby in the uniform of the Royal Naval Air Service where his trade was listed as AM1cl air mechanic first class.